Storage There are 10 products. 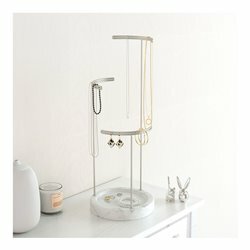 A jewlery stand that's tailored to your personal needs. 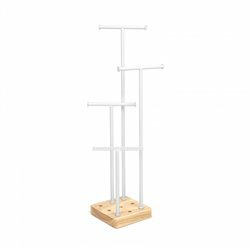 This jewelry organizer comes with 4 removable posts at varying heights allowing you to create just the right organizer for you.Weighted base to keep jewelry posts firmly in place.Measures 5 x 5 x 20 1/4" (12.7 x 12.7 x 52.6 cm). The Balcolore basket, made in Japan, is multifunctional, good-looking and eco-friendly. 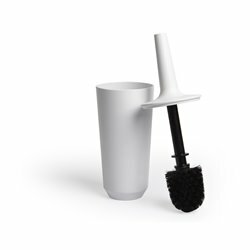 Its minimalist and elegant look makes it a decoration as well as a storage item. This basket can be used to store groceries, laundry, newspapers and many more. Available in several sizes and colors. Dimensions: 19cm x 29cm × 22cm. Volume: 7L. Poids: 465g. 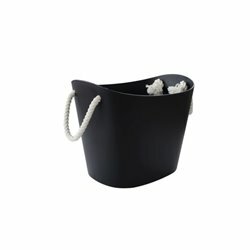 The Balcolore basket, made in Japan, is multifunctional, good-looking and eco-friendly. 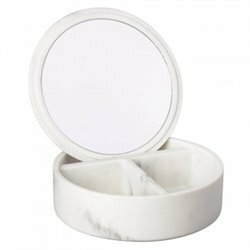 Its minimalist and elegant look makes it a decoration as well as a storage item. 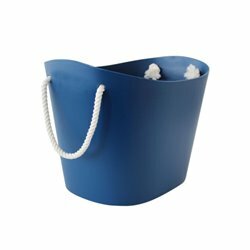 This basket can be used to store groceries, laundry, newspapers and many more. Available in several sizes and colors. Dimensions: 27cm x 40cm × 30,5cm. Volume: 19L. Poids: 970g. 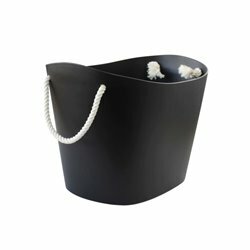 The Balcolore basket, made in Japan, is multifunctional, good-looking and eco-friendly. 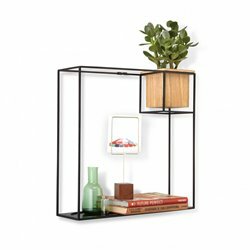 Its minimalist and elegant look makes it a decoration as well as a storage item. 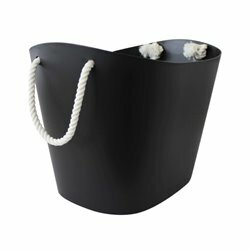 This basket can be used to store groceries, laundry, newspapers and many more. Available in several sizes and colors. Dimensions: 33cm x 50cm × 37,5cm. Volume: 38L. Poids: 1265g.